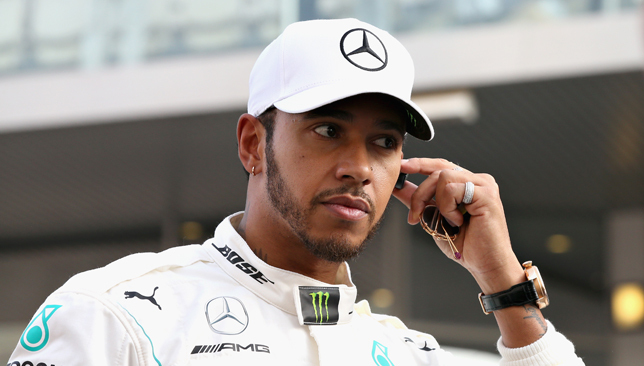 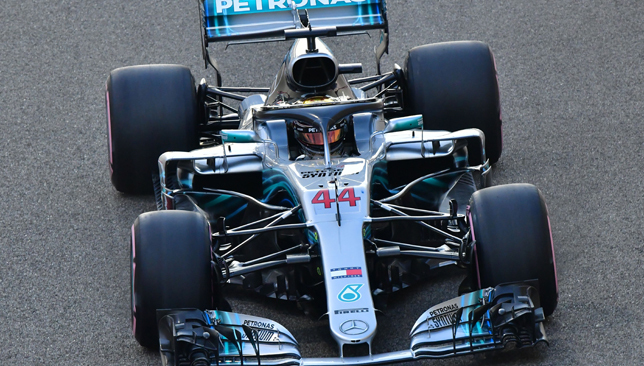 World champion Lewis Hamilton posted the fastest time in final practice for the Abu Dhabi Grand Prix. 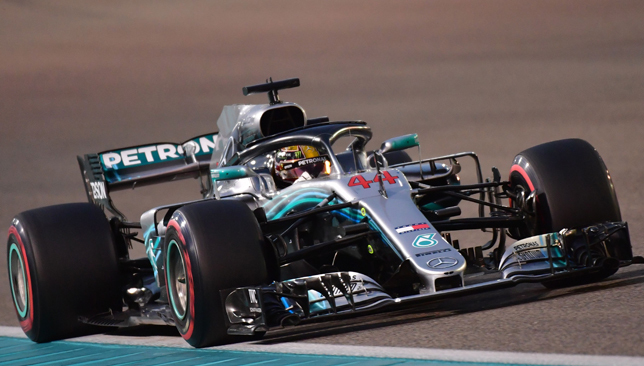 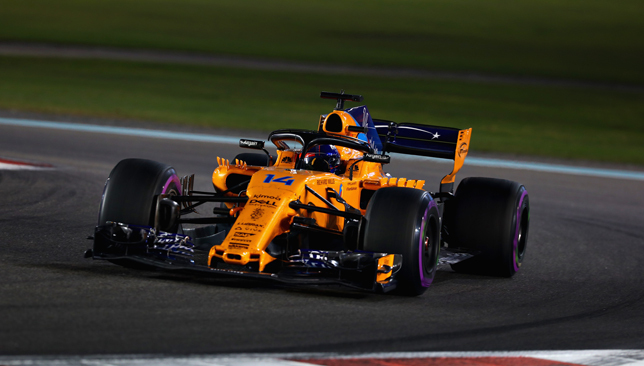 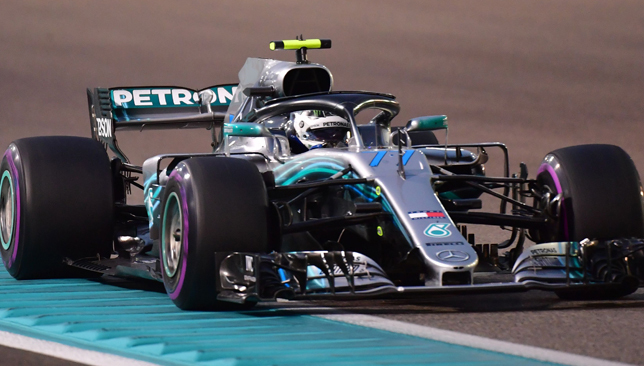 The Mercedes star, who is bidding to end his title-winning campaign with an 11th victory of the year, finished 0.288 seconds clear of Ferrari’s Kimi Raikkonen at the Yas Marina circuit, with Sebastian Vettel third. 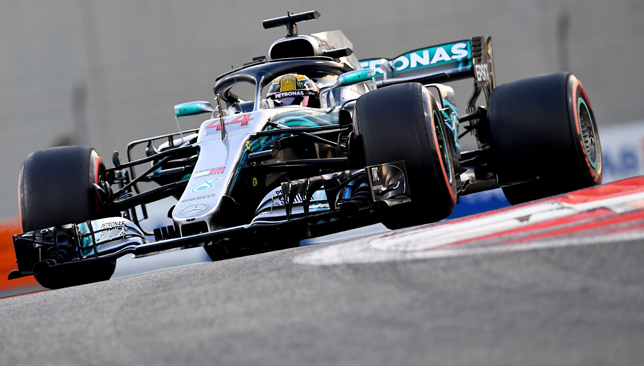 Max Verstappen finished fourth quickest, ahead of Valtteri Bottas, with Daniel Ricciardo sixth in the order.